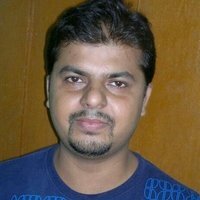 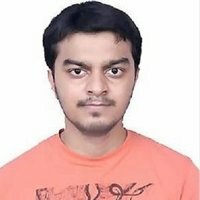 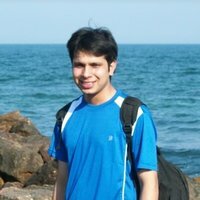 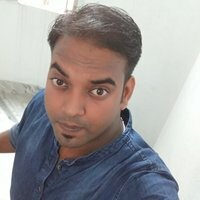 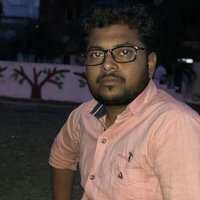 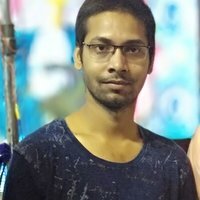 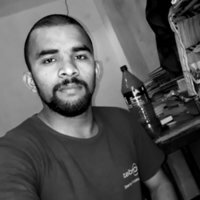 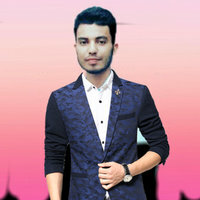 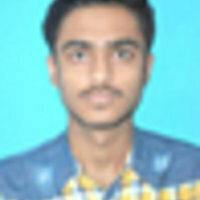 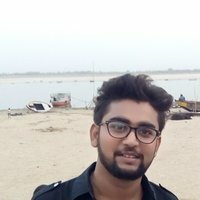 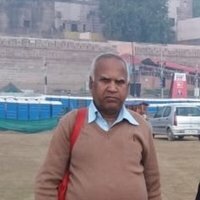 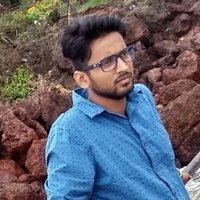 Satish - Patna,Bihar : Hi ,i am satish kumar,a computer science engineer, GATE QUALIFIED teaches mathematics for class 10th 11th and 12th. 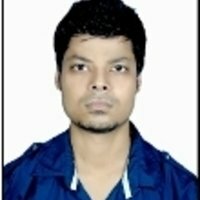 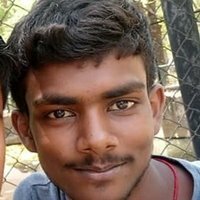 Hi ,i am satish kumar,a computer science engineer, GATE QUALIFIED teaches mathematics for class 10th 11th and 12th. 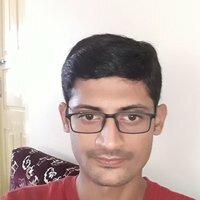 with best techniques and method. 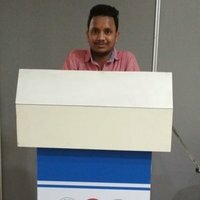 Having experience of 2 years during college session. 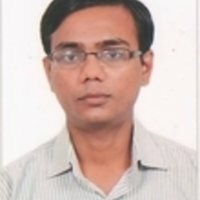 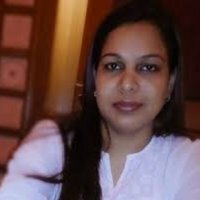 I can teach as home tution costs rupees 2000-8000 and in coaching 700 rupees per hour or class. 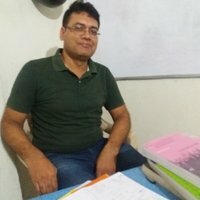 Learning isn't a problem, trigonometry classes for all! 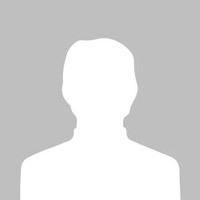 Taking arithmetic classes has never been easier: you're going to learn new skills. 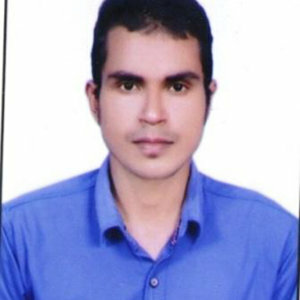 My teaching method is mainly based on how to make things clear and understandable to the students in an easy way. 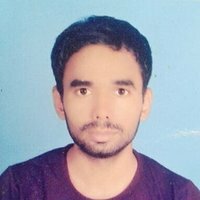 My teaching method is based on starting from zero level and after the completion of the chapter it is followed by a test.